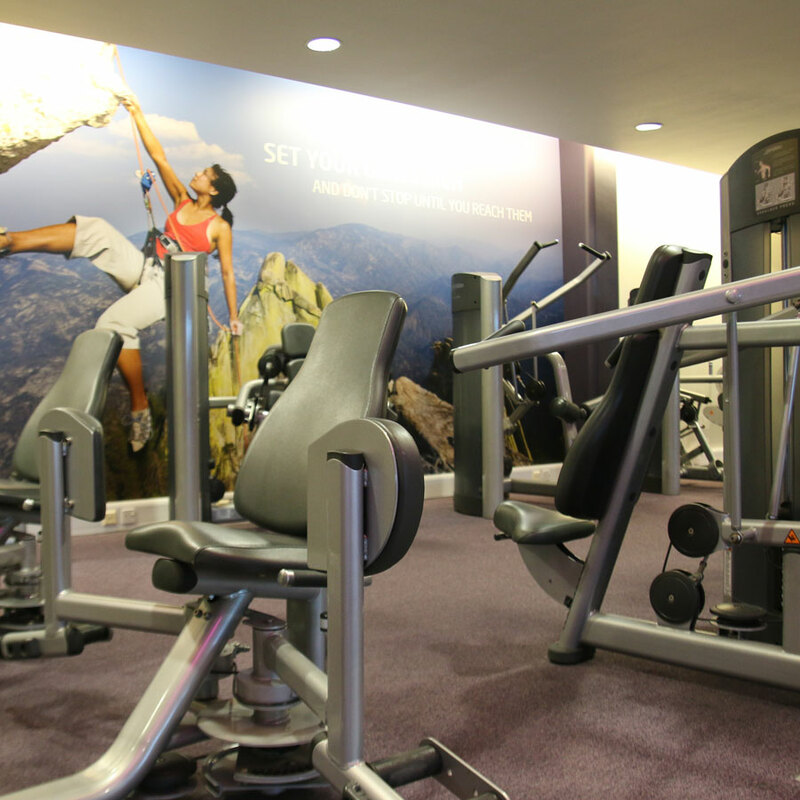 Integrated TV, iPod connectivity / charging, heart rate monitors and programmes galore feature on our top of the range Life Fitness cardio kit and all help to keep you entertained while you boost your fitness to new levels. 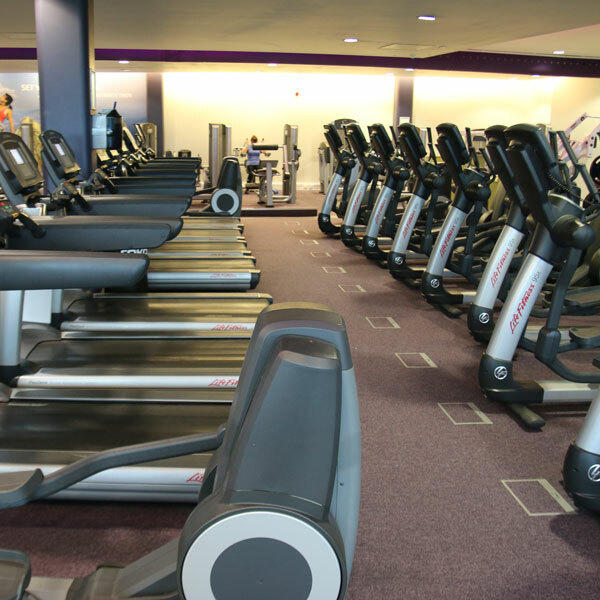 With your heart powering your entire body it’s essential you keep it in the best shape and the variety of treadmills, cycles, cross trainers and rowers will give you the variety you need to stay on track. Life Fitness fixed resistance machines help strengthen and tone your muscles and safely target the right body areas to meet your goals. Core stability is the key to benefiting with free weights as you use your full range of muscle movement to control your workout routine. Life Fitness and Hammer Strength dumbbells, barbells, Olympic bars, plate weights and cables are all available to take your strength training onwards and upwards. Take your fitness and ability to a new level in the performance zone. 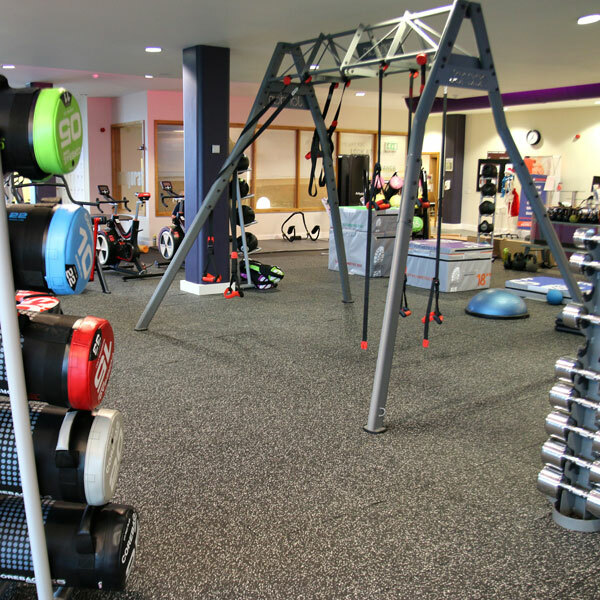 The performance zone enables you to get more variety and results from your workouts with specialist performance equipment including Technogym Skillmills, Wattbikes, Life Fitness Power Mills, Power Plates, Octane Lateral X, Zero Runner and Xride. Need that extra push? 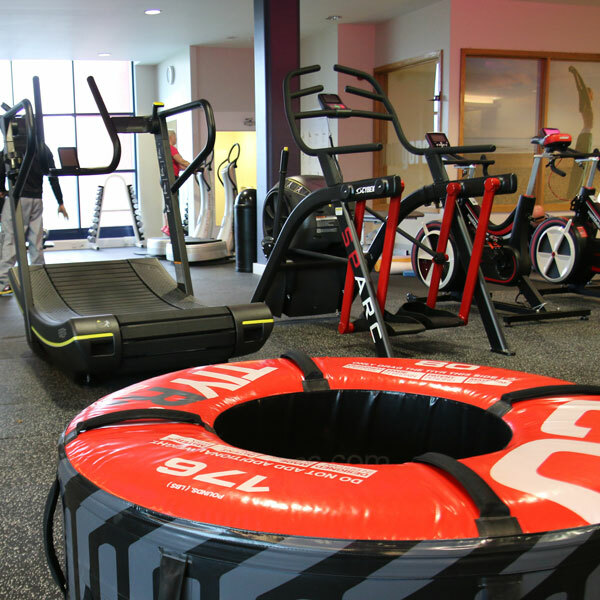 Bespoke training with our PT experts will motivate you to achieve more in less time. 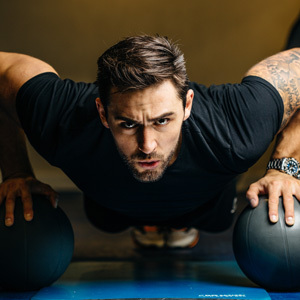 Providing motivation, inspiration, support and guidance, Roko personal training will give you the boost you need to move on with your health and fitness and achieve your goals more quickly than you thought possible. 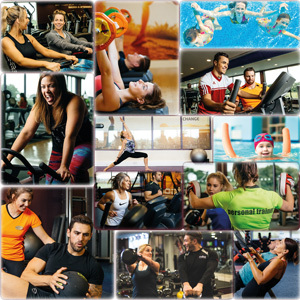 Click here to find out more about personal training. Improve your power, speed, stamina and agility, and enjoy the benefits of professional sports training in a safe, engaging and effective way. A unique solution offering a huge variety of workout routines to train all the body’s energy systems and turn you into a peak performer. An Indoor Bike Designed For Cyclists. This is an indoor bike which replicates the smooth feel of the road and measures your performance with precise, intelligent data. The Wattbike has been designed in partnership with Olympic cyclists to accurately replicate the feel of the road. 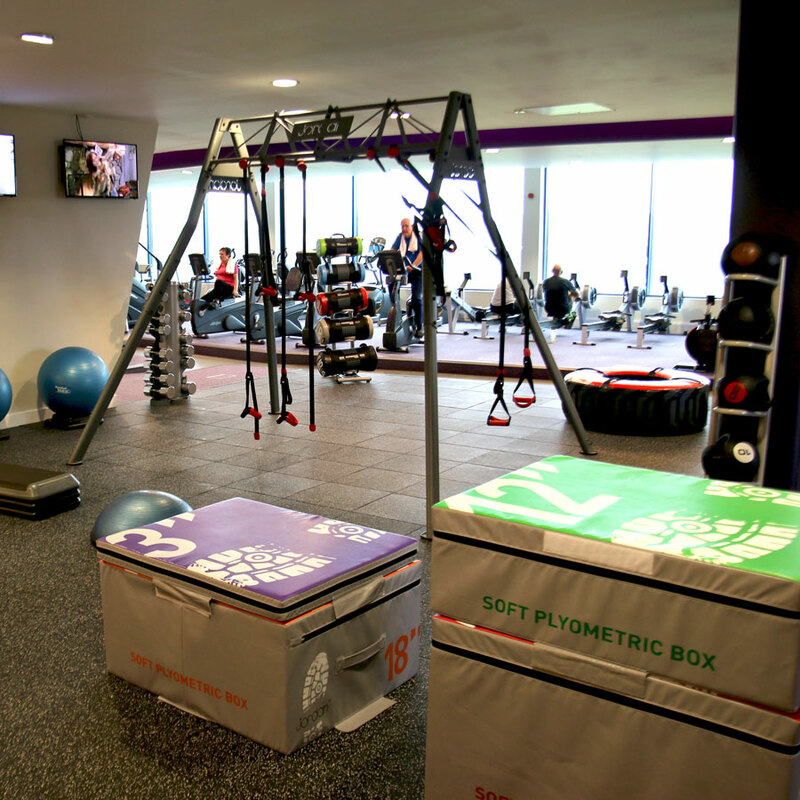 The Synergy XL Mix Rig creates transformational and inspiring functional fitness experiences for dynamic small group training, which features on our studio timetable in our rok-x programme. It allows almost limitless functional training options for your own workouts so you really can spice up your routines. 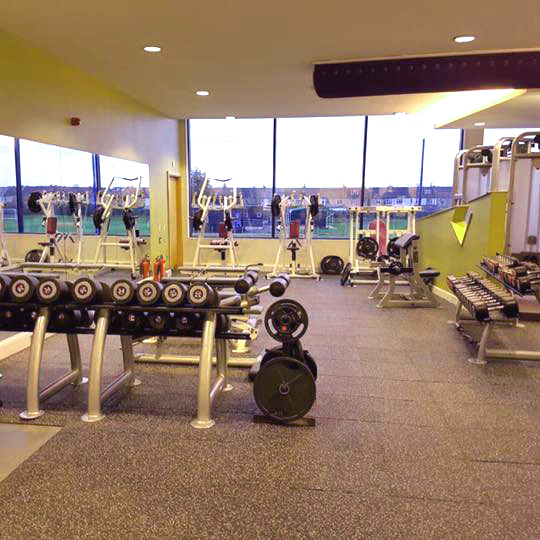 Get results fast in our large functional training zone which we fondly refer to as our "fitness playground". 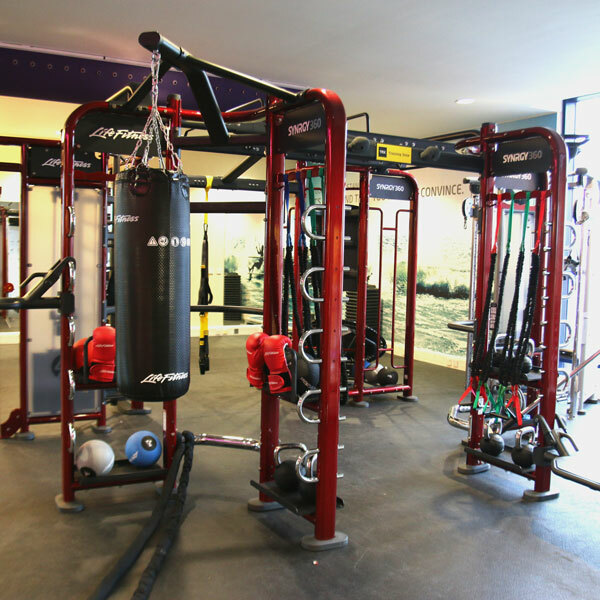 It's equipped with TIYRs, Plyosoft Boxes, suspension rigs, core bags, kettlebells and lots of other state-of-the-art functional training equipment.